Scavenger Hunt 2016: Results & Winners! After much deliberation sorting through all those Beyblade Wiki drafts (thanks again so much!) and much time spent reading and replying to all those private messages, the results are finally ready! But first, let's see what the answers to those damn questions were! Find the fact on worldbeyblade.org: Which Face Contest received the most entries? Face Contest: Design a Metal Fight Beyblade... again! Find the fact on worldbeyblade.org: Name at least 4 entities we collaborated with in the past 8 years. Many, many options, but the best ones are: EARTHBEND, Rising Stars Games, Toywiz, conventions, etc. People such as Zankye, dimsum2u, etc. were accepted. Find the fact on worldbeyblade.org: Name all sprites we used as forum icons. Pegasis and Big Bang Pegasis. Find the fact on worldbeyblade.org: What is many Bladers' favorite song for Beyblade AMVs? EARTHBEND's "Too Many Stars". Oddly, nobody got this question right, even though some of you named EARTHBEND as an entity and even when I specified that it had to be a fact found on worldbeyblade.org, as the task mentioned. Find the fact on the WBO's Instagram account: Which of our Instagram posts has the most likes? 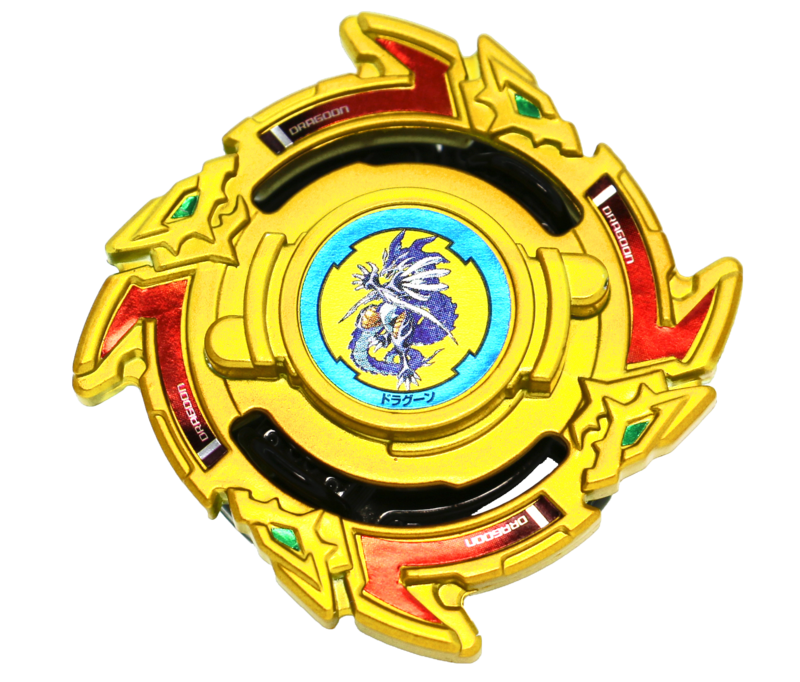 The gold Dragoon S Burst Ver. scans, with over 140 likes. Find the fact on worldbeyblade.org: Whose writing was the color of Yggdrasil? Takeru, who wrote in green. 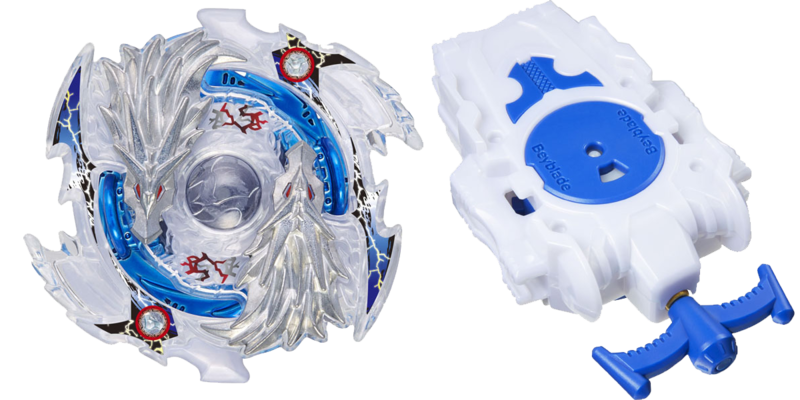 Find the fact on worldbeyblade.org: What had Anubis gifted Bey Brad? The Carbon Tempst, a very cool custom grip. 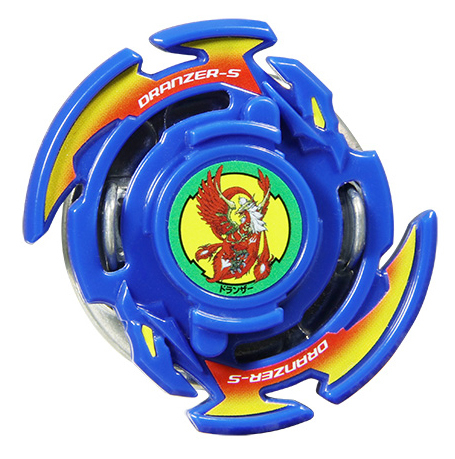 Find the fact on worldbeyblade.org: Who built a real-life Cyber Dranzer? Trick question since we wanted all names, which are, as far as we know: dio, Captain Chris and Cannon. Find the fact on Beyblade Wiki: Which three articles were the most visited in November 2016? Gingka Hagane, Ryuga and Kai Hiwatari. Find the fact on Beyblade Wiki: What is Kai and Dranzer's unlucky number in the anime? Officially 48, but some people pointed out 49 too, so we accepted both. Find the fact on worldbeyblade.org: Who created Beyblade? Osamu Mashimo. Find the fact on worldbeyblade.org: This composer for Bakuten Shoot Beyblade also worked on an infamous Japanese RPG. Yoshihisa Hirano. Find the fact on worldbeyblade.org: Which WBO Committee member has been on the team the longest? Kei... and Blader DJ?! Kei alone was accepted too hah. Find the fact on Takafumi Adachi's websites: When did Metal Fight Beyblade author Takafumi Adachi switch to illustrating digitally? When he started drawing Zero-G.
Find the fact on Takafumi Adachi's websites: When asked the question “Is Ryuuga alive or dead?” by fans, how did Metal Fight Beyblade author Takafumi Adachi respond? He actually answered that question twice, differently, so we accepted both "It looked like it", "In the manga he is still alive", "I don't know", etc. We're hoping that not too many of you are biting your fingers from how close you could have been to getting those answers right. 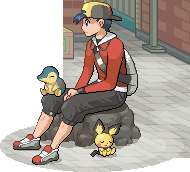 At least, now you have got a full year to discover some old, classic topics and posts as well as get familiar with Beyblade Wiki and all of our assets. You know how it works now! That's not to say that you all missed out on some opportunities for points though. Many of you did a great job and accumulated a lot of points, enough for the following Bit Booster prizes! These Bit Boosters cost 5 points each. Additionally, all of those with at least 3 points will automatically get the Anniversary Bit 2016, which will randomly be either the Taka or the Fumi version! To claim your Bit Booster, just reply in this topic and eventually the BeyGods will smile upon you and we will reveal which Bits you've won! Oi Shinji with 29 points! Arijit Sarkar with 33 points and Ninja Blader with 32 points! FIREFIRE CPB with 37 points! Wombat with 55 points and AaryanBITW with 45 points! ashton pinto with 74 points!! Congratulations to all of you for yet another awesome Scavenger Hunt this year! It was a very tight race until the very end, but ultimately we hope that you had fun! As always, to claim your prizes, send a private message to Kei with what you won as well as your shipping address. Congratulations everyone! Loved seeing all those drafts get approved! I only get one choice at a face booster and can't exchange points correct? Azurite and 2 Driver plz. Cheers. Great to see another successful Hunt. Congrats to those who won physical prizes, some crazy numbers there. Also, the number of articles written were amazing. I too submitted one and after seeing how easy it was (and how quickly ~Mana~ approved and added mine), I plan on writing more high quality articles. Mainly tournament reports, but hopefully I can help out with part drafts too. Many thanks guys and even more thanks to the committee and Kai-V as always! Congratulations to all of the winners (especially Jimmyjazz39 and ashton pinto for putting forth such an incredible effort)! And thanks to everyone who participated! Was awesome to see the community involvement it inspired through things like writing Beyblade Wiki drafts and putting together tournaments videos for Beyblade Channel. And of course, the biggest thanks goes to Kai-V for taking it upon herself to manage the Scavenger Hunt yet again! It's an absolutely huge amount of work. (Jan. 25, 2017 3:03 AM)Jimmyjazz39 Wrote: I only get one choice at a face booster and can't exchange points correct? Actually you are just as eligible as everyone else to exchange your points for Bit Boosters on top of all the prizes you just won. Seventy-seven points is seventy-seven points yo. I'll take a Bit Booster Jade and Driver please. Congrats again to everyone who won! I hope to be able to do more for next year. It's coming, I promise. We just have had so many other giveaways going on lately haha. (Jan. 25, 2017 5:07 AM)Kei Wrote: It's coming, I promise. We just have had so many other giveaways going on lately haha. I'll take a bit booster Vivid and Azurite! Also do the taka and fumi bits automatically go to participants with over three points and not exchange them? Thx Kai-V for hosting this amazing hunt!!! Congratulations to everyone that placed as well as everyone that participated!!! 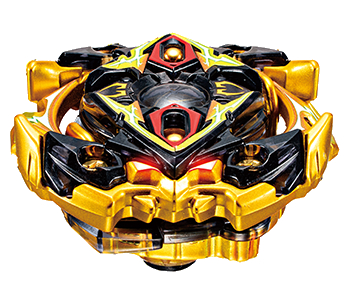 I'll gladly take the Bit Boosters DRIVER, GARNET, VIVID and a Taka/Fumi Bits as well? Awesome contest ! Congrats to all the winner! Thanks WBO!!!!!!!! Though I did got lot but I got just what I needed (which was quite unexpected lol). Thanks aTri'sMFBlot WBO!! I will sure use this Longinus at next event and place! Thanks a YJAlot to all who participated. This year seriously had some fierce competetion. Hope to see you next year too!! Congratulations to the winners! Many of you got so much points! It was my first time to participate in any kind of WBO contest, and it was really fun! What da carp! 77 points!!!!!! CONGRATULATIONS JIMMY ON THAT MFB Lot. And Everyone else who got a prize! (Jan. 25, 2017 12:28 PM)SUGOI-KONICHEWA Wrote: Who are you talking to? @Tri for donating his collection especially!